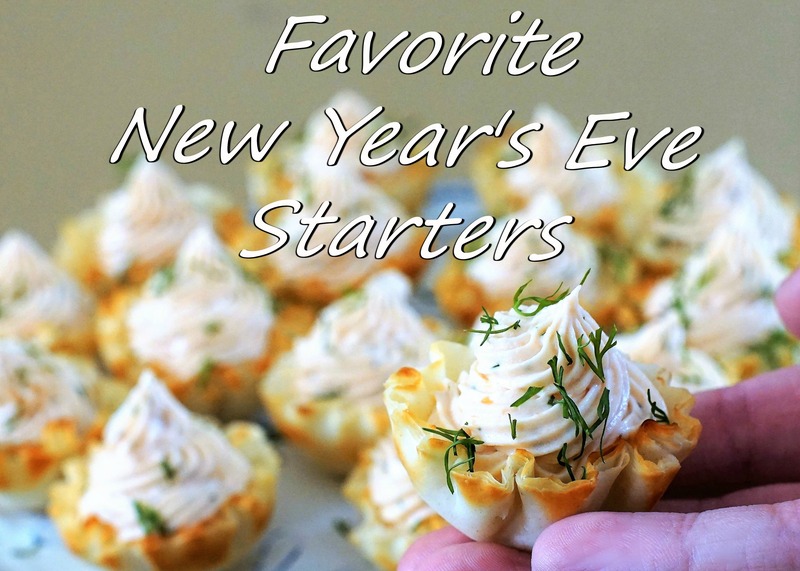 Our Favorite New Year’s Eve Starters – Simply Sundays! We’ve put together a few of our favorites to share so you can ring in the New Year deliciously! Happy New Year from Simply Sundays!